Sanders said this a “very dangerous moment in American history,” citing not only terrorists attacks but a struggling economy. According to the Tyndall Report, 81:1 is the ratio of media coverage that Donald Trump receives in comparison with Bernie Sanders. And that number doesn’t include social media coverage, so it starts to become clear to see how Trump has been dominating our television as well as our phone or laptop screen. An analysis of network news coverage, unsurprisingly, recently revealed that Bernie Sanders is getting 1/30th of network coverage that Donald Trump is receiving. For stories based on the campaign alone, Trump received 234 minutes of coverage compared to 10 minutes for Sanders. 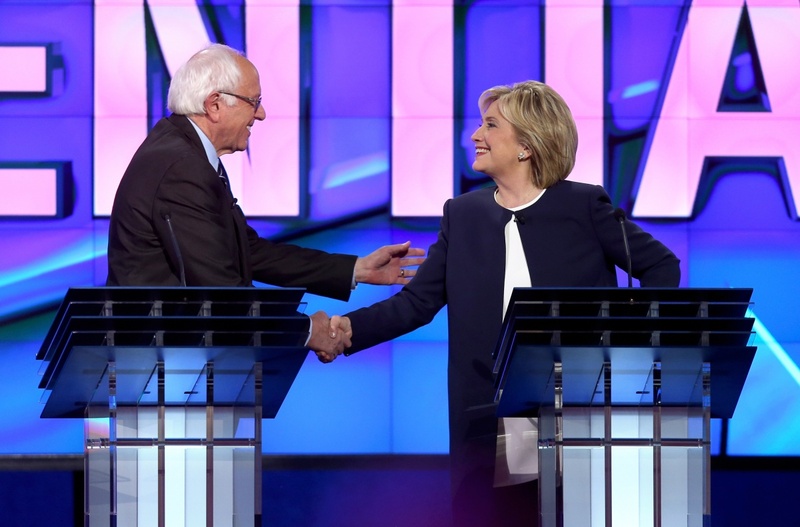 ABC World News Tonight gave Trump 80 minutes, while Sanders got less than a minute this campaign season. Sanders, however, isn’t the only candidate that is being overshadowed, as Trump has received more media coverage than all of the Democrats put together. Currently media of every kind seems fixated on the outrageous Republican front-runner, giving him an over abundance of free airtime and attention to showcase his latest insulting and discriminatory outburst. It is impossible to switch on a device and escape his verbal assaults. 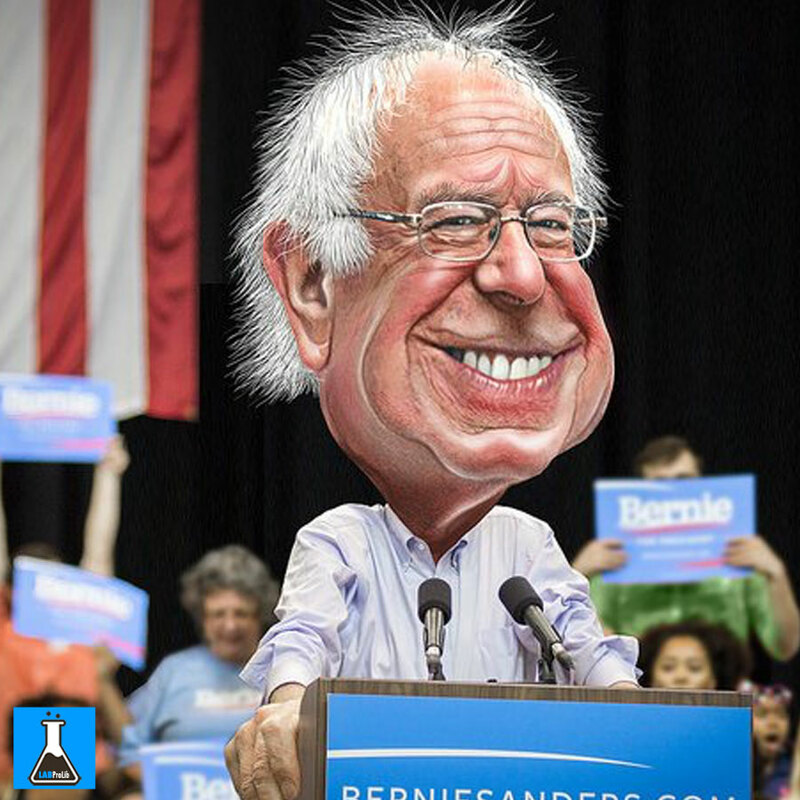 I believe Sanders is capable of putting in place desperately needed changes and creating a significantly better future for not just for the U.S., but with policies that will reach out to positively influence and vibrate across the rest of the world. 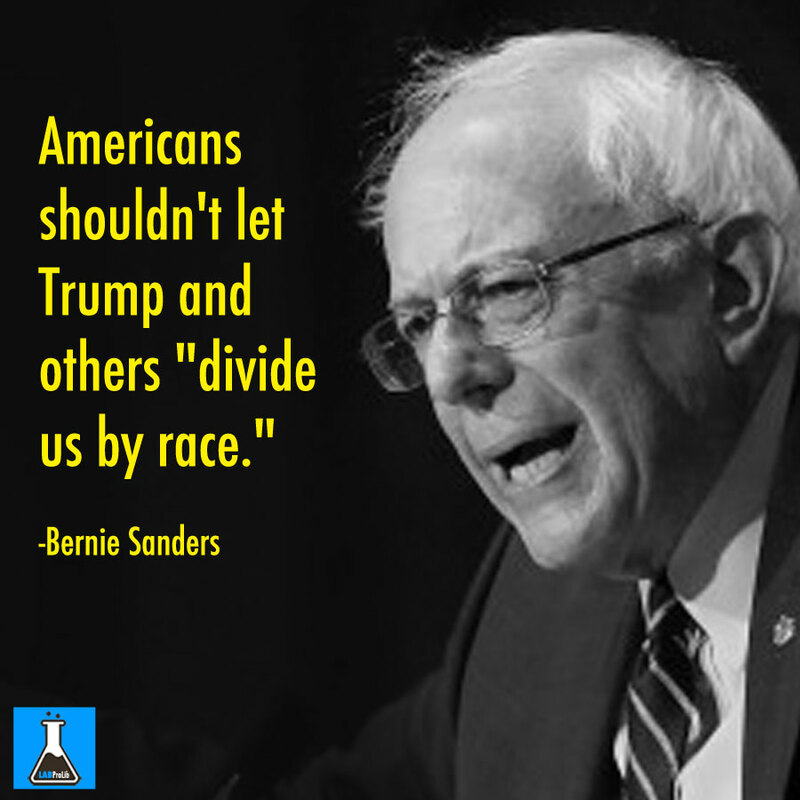 While Trump and Sanders have regularly been compared to being similar to one another, it is only because they both have what are considered to be extreme views, although, being at the opposite end of the spectrum to one another. 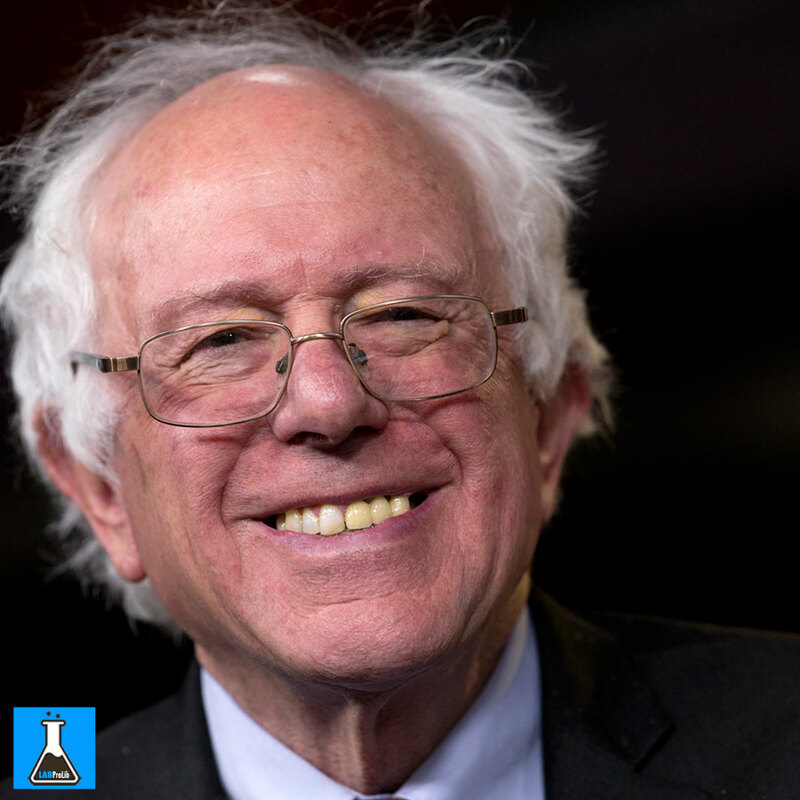 Vermont senator, Bernie Sanders regularly talks about sustainability, and he is a man of his word, battling for equal rights for the past 40 years. Sanders is also outspoken about LGBT rights, civil rights, racial discrimination, university tuition fees, universal healthcare, climate change, and—although he is not a supporter of war—he supports and raises awareness for the rights of veterans and their benefits. 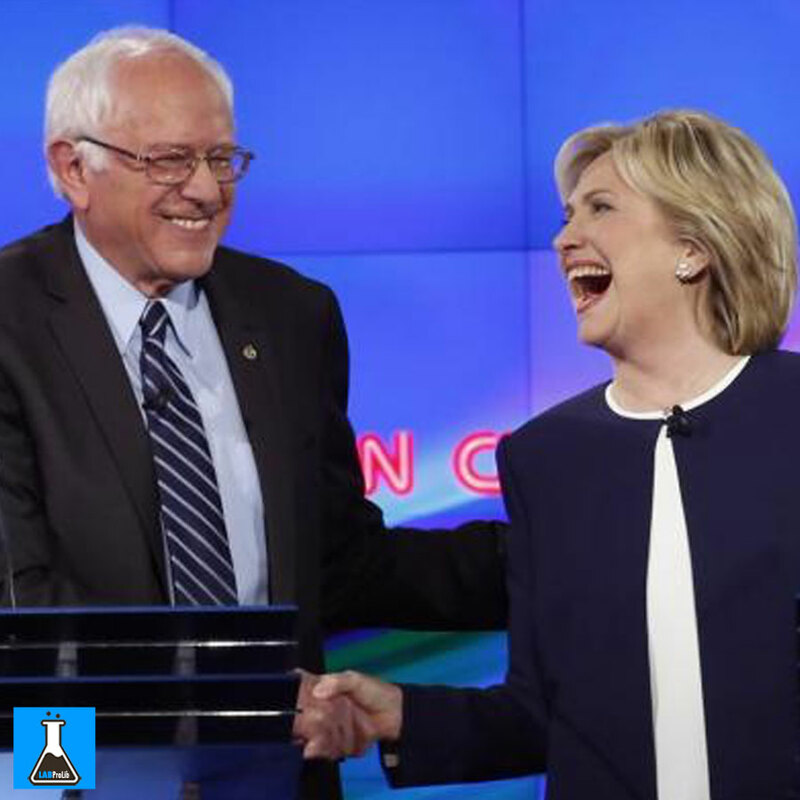 A mock presidential election carried out by Western Illinois University showed Sanders would win the 2016 presidential election. They have successfully predicted who will be the next president for the last 20 years, using exactly the same system. Just last week, even though Sanders topped the TIME’s Person of the Year poll with over 10% of the votes (twice as high as the second place person, Malala Yousafzai), he was not included in the shortlisted group of 6 people to be voted the official Time Magazine Person of the Year. He is the first presidential candidate to win the poll before the end of a campaign. Not only does Sanders rate well in the polls, he also successfully draws people out to see him in person. 28,000 supporters recently turned up to support Sanders at his Portland rally, while Trump’s rally followed with a crowd of around 15,000. But, despite Sanders regularly pulling in larger crowds than Trump and polling equally well, he is being blacked out of the media in favor of Trump who has every word he speaks chronicled and made into a news story. Trump’s explosions are often dramatic, offensive, ego-inflated and cause problems on social media as well as in his business ventures. I struggle to see how prejudiced views and opinions could ever help create a fairer, more sustainable world and one that peacefully brings people together. I think not just politics, but the world would be a very different place if CNN took Sanders up on his offer.